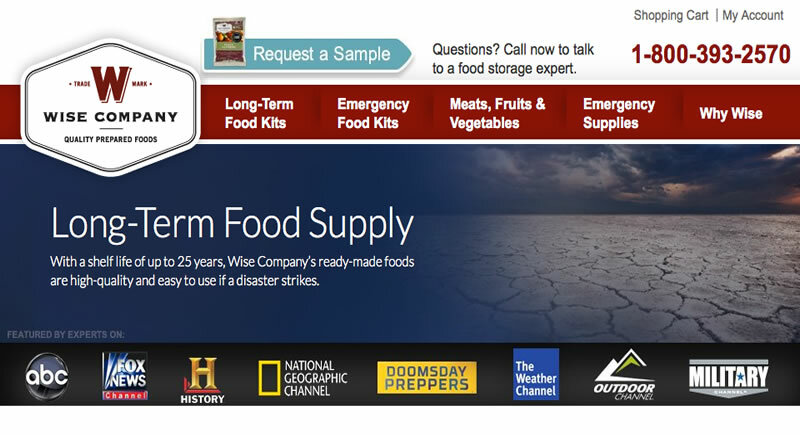 Obama certainly doesn’t like preppers and survivalists. That much is evident. And he obviously is not smart enough to heed the wisdom of Zig Ziglar, one of the greatest salesman, marketer and sales coaches of all time. Ziglar would frequently remark that, “You can get everything you want, if you just help others get what they want.” Obama must believe the opposite, that he can get his way by disallowing you the ability to get the ammunition you want. Since he obviously cannot get Congress to approve any of his proposals, US President Barack Obama has decided to flaunt his disdain of the U.S. Constitution, and the lawmaking process in America. The prepper-hating Prez attempted, unsuccessfully so, to ban the AR-15 rifle. Since he could not make that happen in a country founded on the right to bear arms, he is going after your ammunition. The following copy was taken from the Washington Examiner, explaining Obama’s “rule by decree rather than democracy” behavior regarding the AR-15. At the president’s insisting, the Bureau of Alcohol, Tobacco, Firearms and Explosives announced they are proposing a ban on 5.56 mm ammo, effective immediately. What this means to believers of disaster preparedness, survivalists, target shooting aficionados and home protection devotees is upward retail price pressure on one of the most popular civilian ammunitions in the world. 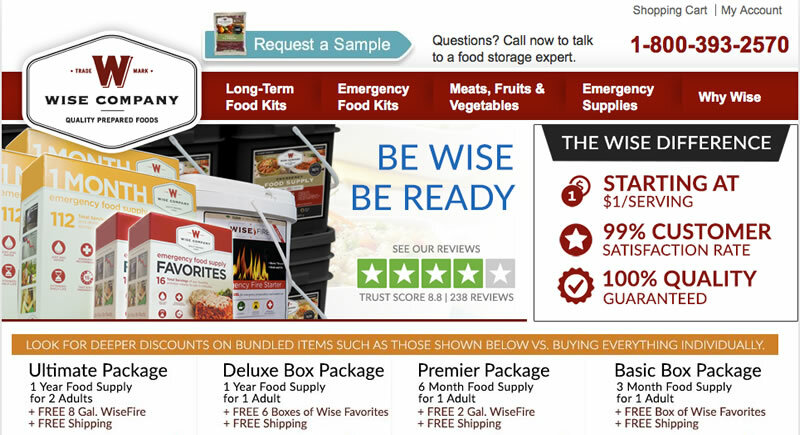 That drives up scarcity and demand, and forward thinking preppers and disaster survivalists will probably begin hording other popular rounds of ammunition as well. Outdoor gear retailing kingpin Cabela’s (among others) has urged sportsmen to demand Congress to stop this unconstitutional ban. The National Rifle Association (NRA), a powerful and predominantly right-wing, Republican conservative group, had this to say. Since the news broke, the NRA has been aggressively informing the public about this latest attempt by Obama to sidestep the Constitution of the United States. The NRA is working closely with U.S. Representative Bob Goodlatte (R-Va.), Chairman of the House Judiciary Committee, to get BATFE to shoot down (pun intended) the proposed ban. What is almost comical is that the attempted ban of the popular AR-15 ammunition is based on a 30-year-old law regulating “armor piercing” ammunition. The problem is simple. 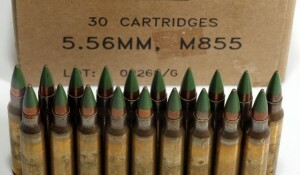 M855 ball rifle ammunition is not considered armor piercing, and does not meet the physical definition required by the very classification Obama is using to propose this ban. The ammo in question contains lead. According to the US statute 18 U.S.C. 921 (a)(17)(B), a bullet must contain a 100% metal core, or have an outer jacket that weighs no more than 25% of its weight to classify as an armor piercing round. Since the core of M855 AR-15 ammunition is partly steel and partly lead, it, like others, has been classified as non-armor piercing. Also, the ATF previously classified SS109/M855 bullets as “exempt from armor piercing status”, along with .30-06 M2 AP ammo. To be safe, disaster preppers, survivalists, recreational shooters and sportsmen are urged to purchase enough of the AR-15 rounds to outlast this legislative battle. 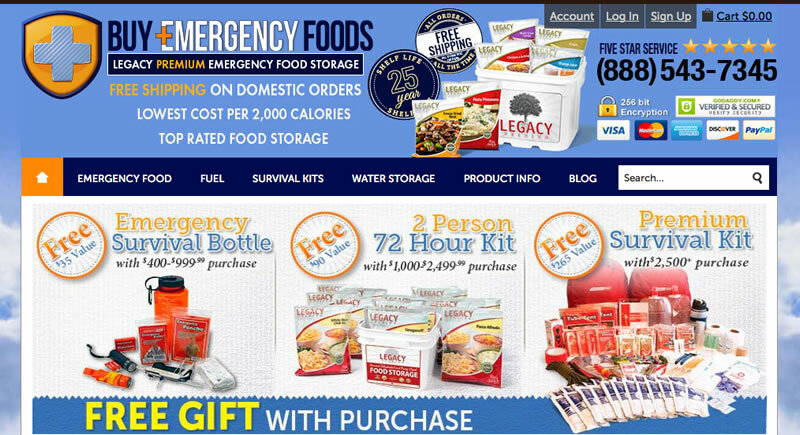 As the war on preppers continues on multiple fronts in the United States, the need to be prepared for any emergency or apocalyptic situation, politically or naturally created, becomes more and more evident every day. Just another example of how far left this administration, and unfortunately our country, are willing to go. Blatantly sidestepping the US Constitution, and out law-making system, again.